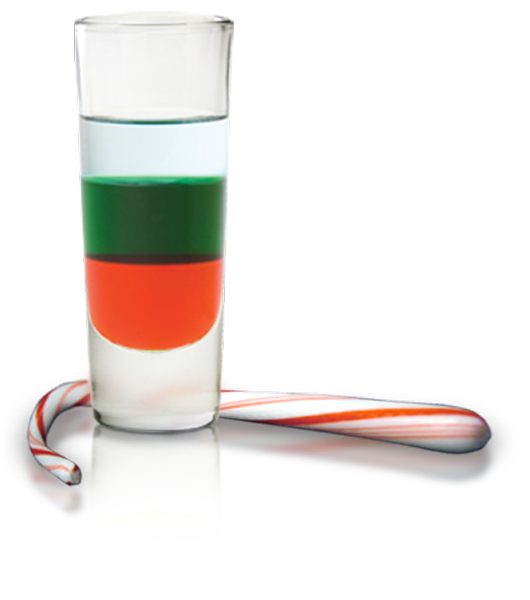 "Make the Perfect Layered Shot" for your next holiday party, special event, or night out with the Shot Stacker™. Support your favorite college team with the perfect shot, made exclusively with the Shot Stacker™. 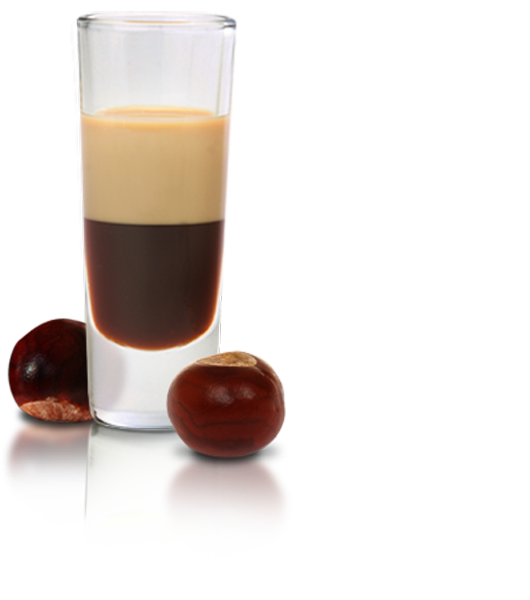 Get into the the holiday spirit and pour the perfect Christmas Shot, only with the Shot Stacker™. 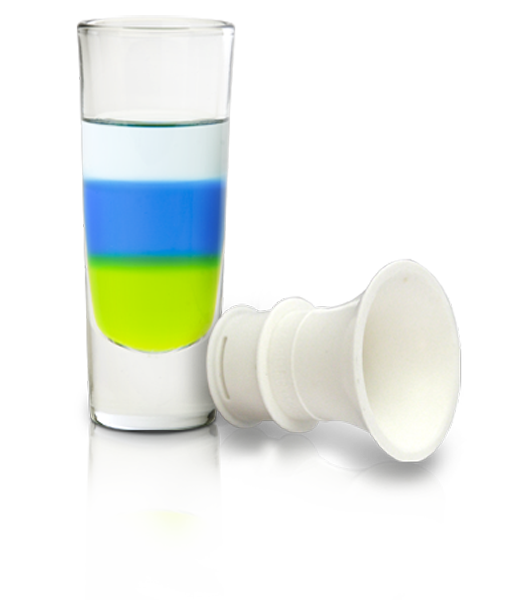 Say "Top O’ The Morn" in the best way possible with the Shot Stacker™.